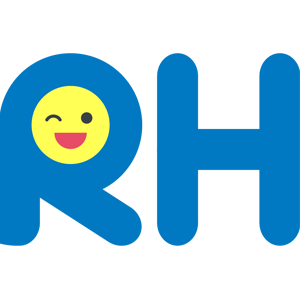 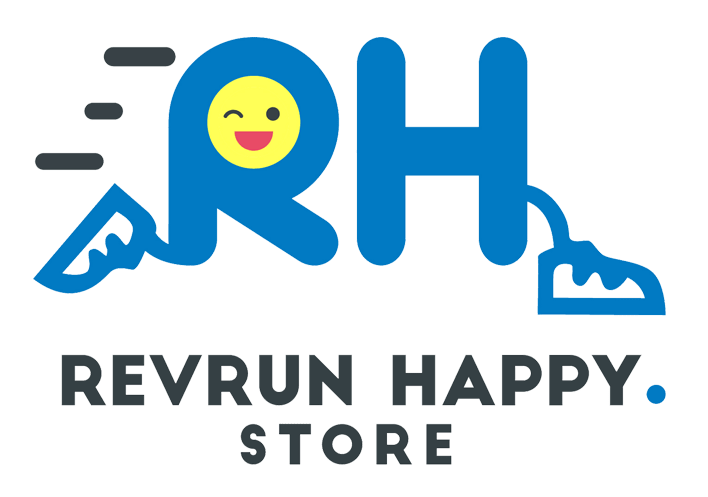 Rev Run Happy Store powered by Revolution Run started in 2013 selling established brands of running shoes such as Brooks, Hoka One One, and Mizuno by a couple of friends who shared a passion and interest in running. 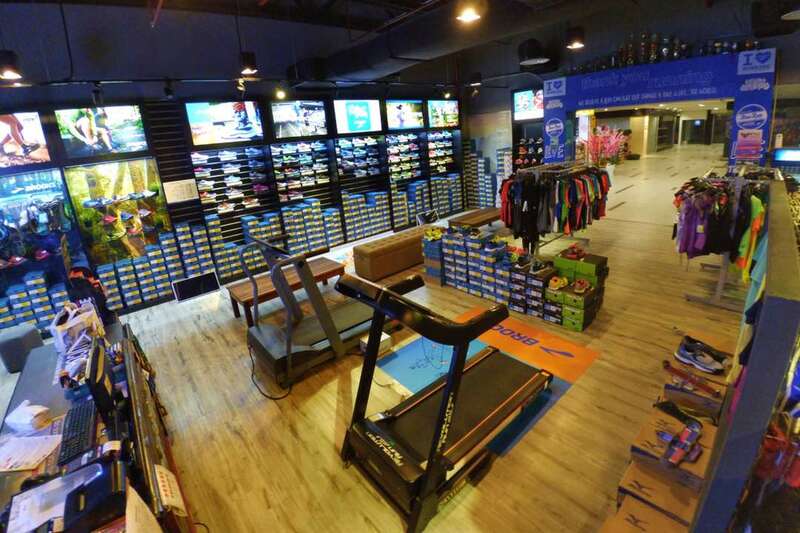 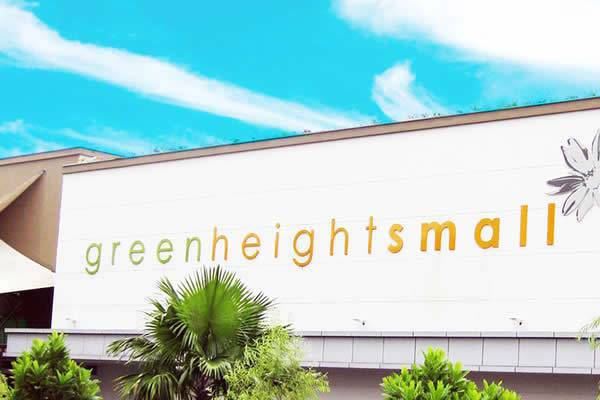 From an 80 sq ft office space in Padungan, Rev Run has established itself into a modern 1,500 sq ft space in Green Height Mall that caters for runners and marathoners all over Sarawak. 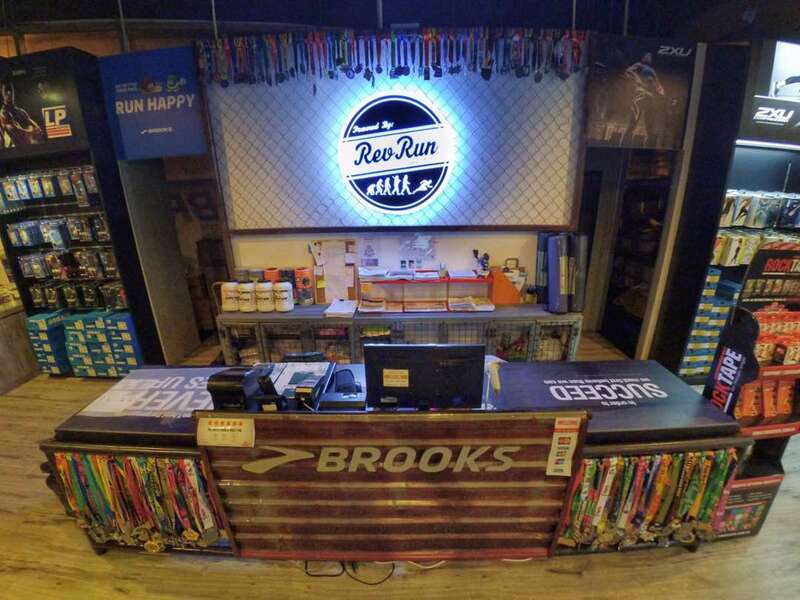 Rev Run became the Run Happy Ambassador for Borneo and the main distributor for Brooks in Sarawak in 2014. 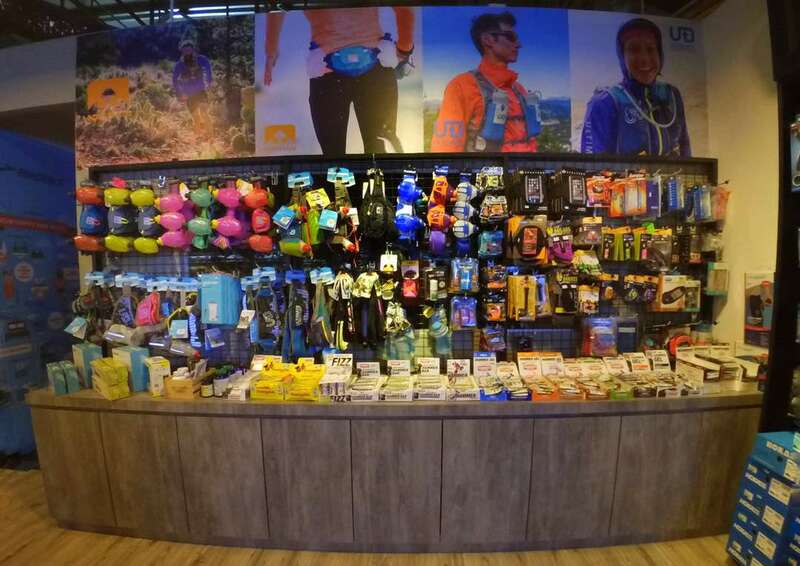 In recent years, Revolution Run gained momentum when running events became popular in Sarawak by supplying the latest accessories, shoes and nutrition that can provide a competitive runner’s advantage. 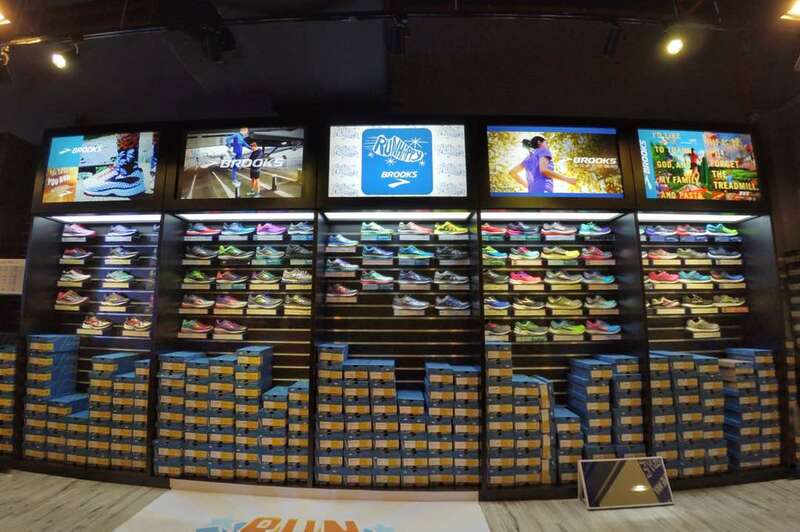 Rev Run has also sponsored many running events in Kuching, with the latest being the Kuching Marathon, CMS Tribal and Kuching Run for Autism from 2015-2017.